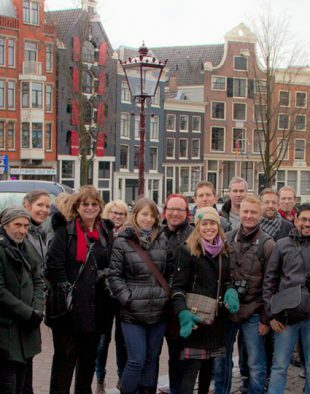 December 15, 2014: Amsterdam Photo Club is partnering with stock photography giant, Shutterstock, for an evening of stock photography best practices. Gerd Mittmann (VP, International at Shutterstock) is here on January 15th 2015 to show us which digital photos are selling most, and which photos they are looking for in 2015. Since we launched our Shutterstock program, we have learned loads about the microstock industry. And we now want to tell you all the tips and trick to more easily become a successful Shutterstock contributor. We will tell you how to avoid common mistakes many photographers do. How to speed up the submission process and use Shutterstock to your own advantage for developing your photography skills. To participate in this event we ask you to be registered in our Shutterstock program, for those that are trying to become a Shutterstock contributor. Headquartered in New York City, Shutterstock has offices around the world and customers in more than 150 countries. The company also owns Bigstock, a value-oriented stock media agency; Shutterstock Custom, a custom content creation platform; Offset, a high-end image collection; PremiumBeat a curated royalty-free music library; and Rex Features, a premier source of editorial images for the world’s media.